Author Book Signings will be held in the O’Reilly booth during the conference. 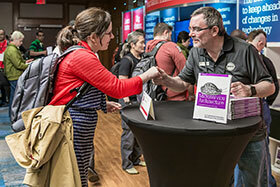 This is a great opportunity for you to meet O’Reilly authors and get a free copy of one of their books. Complimentary copies will be provided to the first 35 attendees. Limit one free book per attendee.